Ray is very passionate about his sport, He loves to run! Ray is very passionate about his sport; He loves to run! and regularly topped up, by being able to exercise, and train to a fairly high standard. Over the past few years, retirement has given Ray the opportunity to fulfil some of his dreams and ambitions that he was not able to take on whilst he was fully pre- occupied, running a business, and providing a living for his family. Over the past couple of years Ray has been able to successfully complete a 100km race across the Sahara Desert and more recently taken on a very demanding 100 mile run around the circumference of Rotherham, South Yorkshire. On top of all these achievements Ray has also written and released two books! Whilst some would say Ray is coming to the age of comfy chairs and slippers Ray just isn’t happy with that lifestyle! 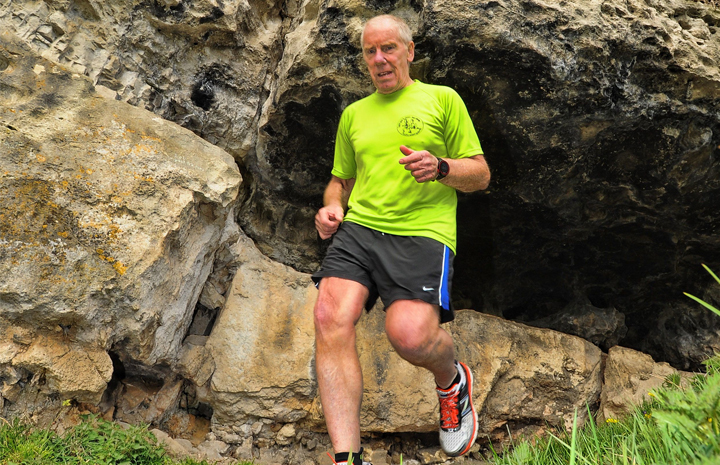 Whilst ever Ray Is able to he will continue what he loves doing, Running and raising money to help others!